The newly opened Hill Hostel is a great addition to Poznan’s hostel scene; it’s located within a block of the main square, offers plenty of character thanks to its location in a 19th-century villa, and is so clean you could eat off the floor, your mattress or the reception desk. Rooms range from a large 8-bedroom dorm to single bed en-suite and all feature familiar IKEA beds and furnishing. 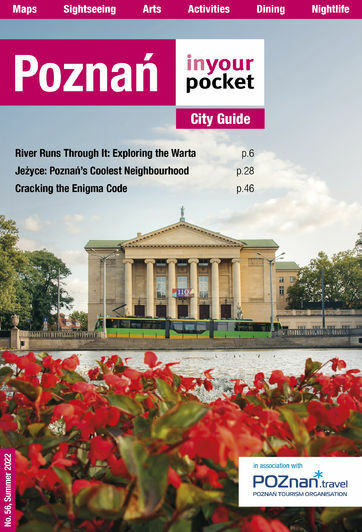 Despite playing Gossip Girl in heavy rotation in the hostel’s spacious sitting room the real gathering spot is the patio, where guests can sneak a smoke and feast their eyes on Poznan’s ever-growing club scene.